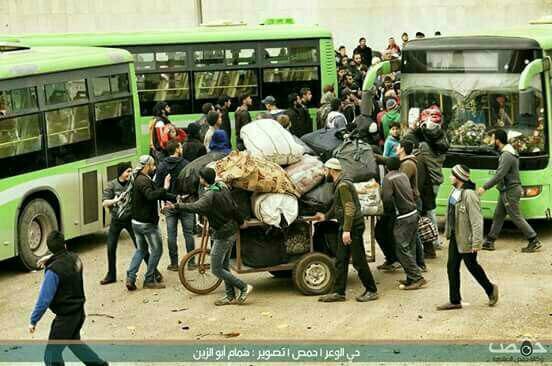 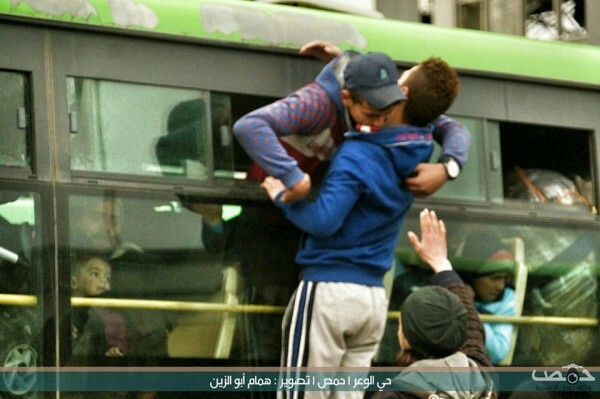 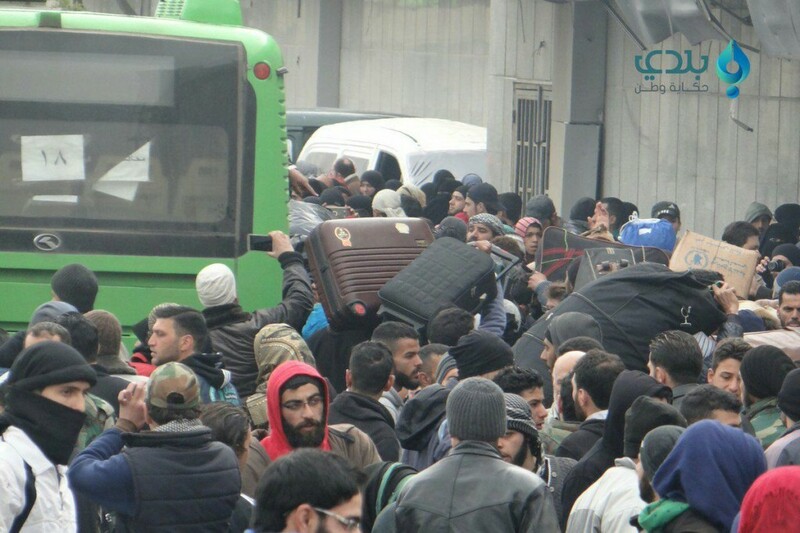 The first group of about 1,500 people is being removed from al-Wa’er, the last opposition district in Homs. 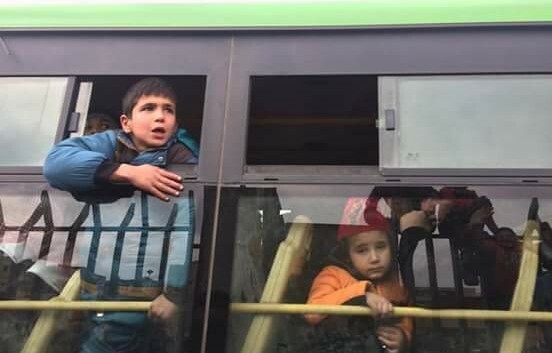 Rebels, their families, and other civilians are being transferred from the area, which still has about 50,000 residents, to Idlib Province and to Jarablus on the Turkish border. 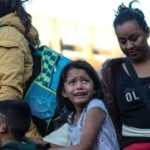 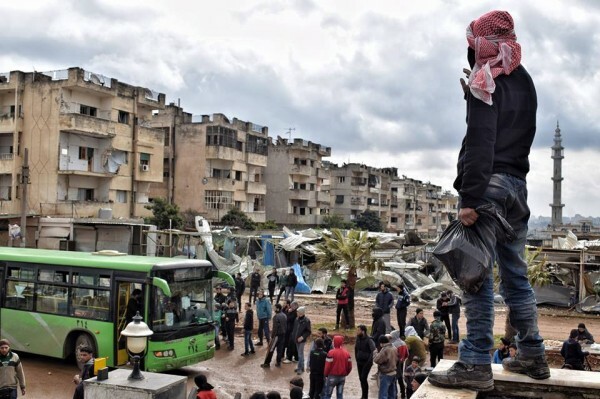 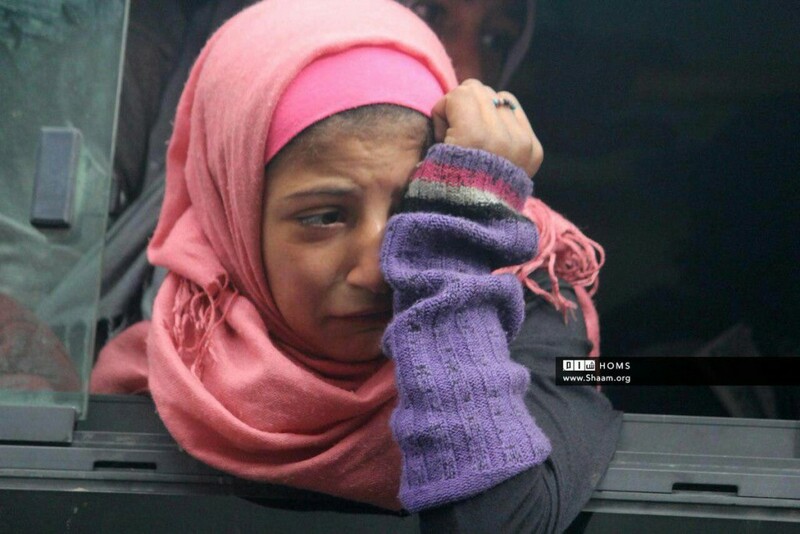 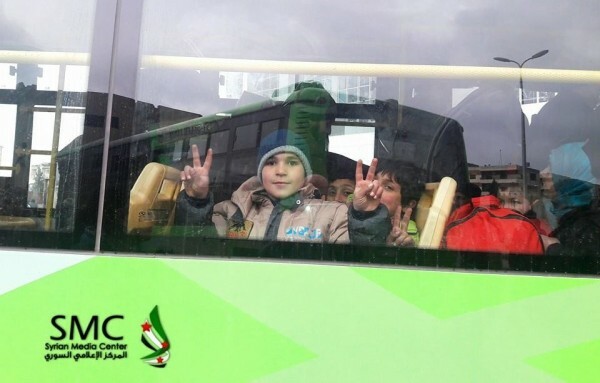 A truce earlier this week between the opposition and the regime, brokered by the Russian military, provides for the removal of about 15,000 people. 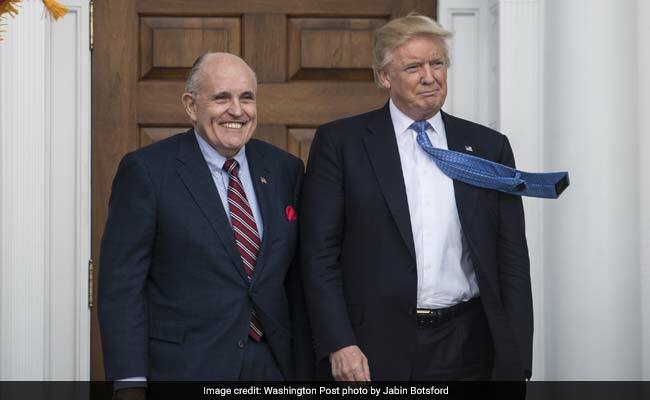 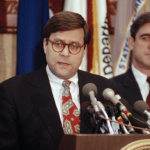 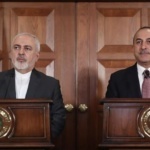 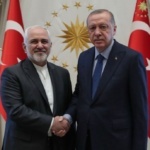 The opposition finally capitulated after years of siege and months of bombardment, following the takeover of negotiations by the Russians from Iranian officials.